The action-packed final trailer for “Hunger Games: Catching Fire” debuted during Game 4 of the World Series Sunday night — immediately rendering the baseball game itself the equivalent of tee-ball. Where previous trailers centered on the emotional turmoil surrounding Jennifer Lawrence’s Katniss Everdeen, the 1-minute, 7- seconds of footage this time around focuses squarely on the thrills inside the arena. In “Catching Fire,” Lawrence reprises her role as Katniss, the heroine who becomes a symbol of hope after surviving the televised battle to the death between teenage tributes. 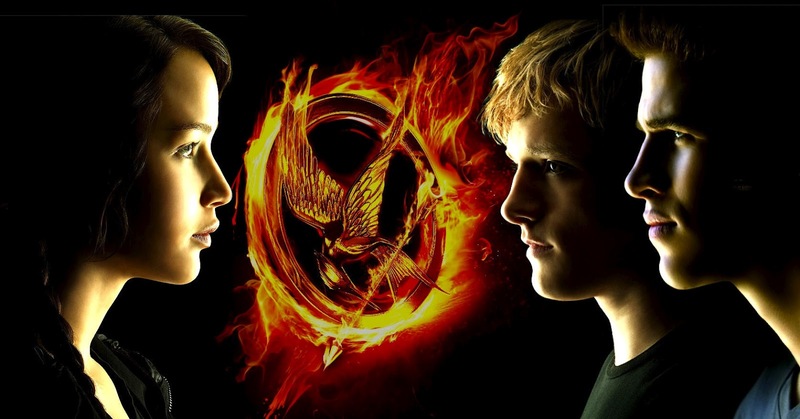 “Catching Fire” picks up after Katniss’ victory in the Hunger Games that pit children against children. The unlikely 16-year-old heroine now faces both the wrath of Snow’s government and a choice between the affections of her lifelong friend Gale (Hemsworth) and fellow Hunger Games survivor Peeta (Josh Hutcherson).